Search the records in the memorial database by using the menus to the right. Selecting more than one parameter finds all records that match both criterias. For war memorials that relates to a specific war: browse all memorials, go to the list of wars or use the free text search box below. A search for country, location or person is often the best way to produce relevant results. Two or more search terms will produce more results. The search term must be at least four characters long. 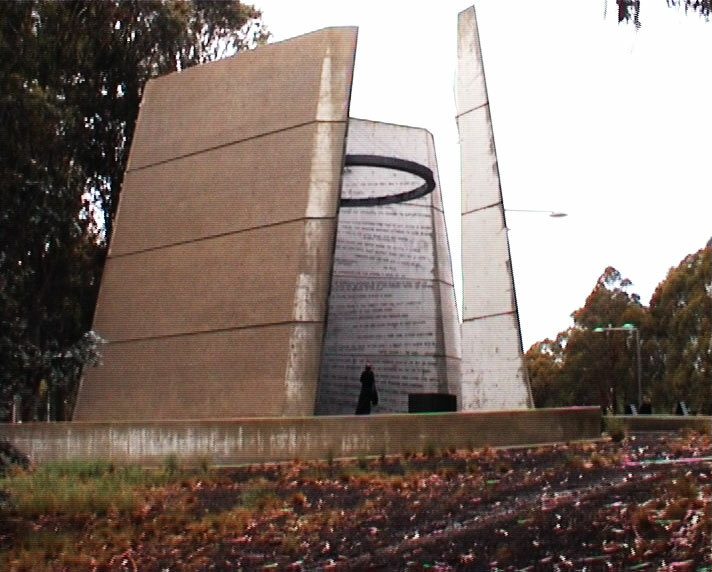 This war memorial to the Australian soldiers that fell in the Vietnam War stands on Anzac Parade in the Australian capital Canberra, the street that harbour most of Australia’s national war monuments. 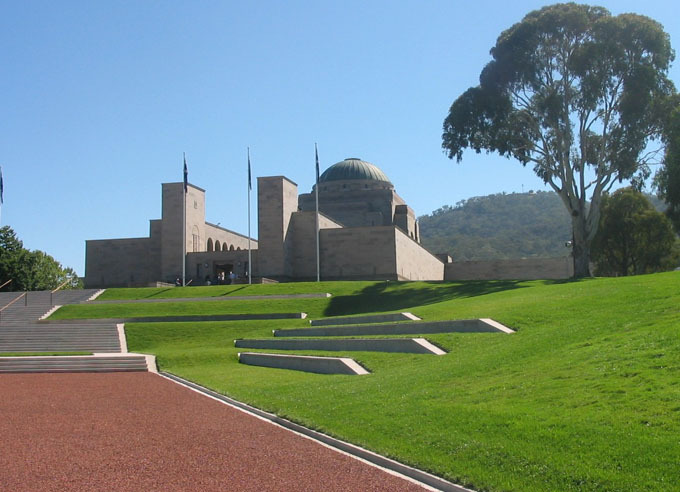 The Australian War Memorial is Australia’s national memorial to the members of all its armed forces and supporting organizations who have died in the wars of the modern state of Australia. The Memorial is located in Australia’s capital, Canberra.